Are you worried about what your future in retirement might be? Would you like to enjoy a fulfilling life when you finish working, doing the things you always dreamed of? Would you like to be surrounded by your friends in the LGBT Community when you retire? Would you like to retire to that dream home by the sea or in your favourite City with your partner? If these sound like some of the things you’re thinking of - read our retirement guide. Created for the LGBT Community by the LGBT Community. Many of us have lived through a period of time in the closet and could not have imagined the freedom we can have in retirement today. Many of us looking forward to retirement would like to live in an open, vibrant LGBT friendly community. Many of us would like to retire to the beach or the sun and live our dream. We can face higher costs for retirement as a result of where we’d like to be and how we’d like to live. Is your goal to retire into an open, vibrant LGBT friendly community? Would you like to retire in the sun and on the beach? Do you know what your retirement plans will cost and will you have enough money to make them come true? Get our guide. Created by the LGBT community for the LGBT community. Guide specially prepared for people in the LGBT Community by people in the LGBT Community. 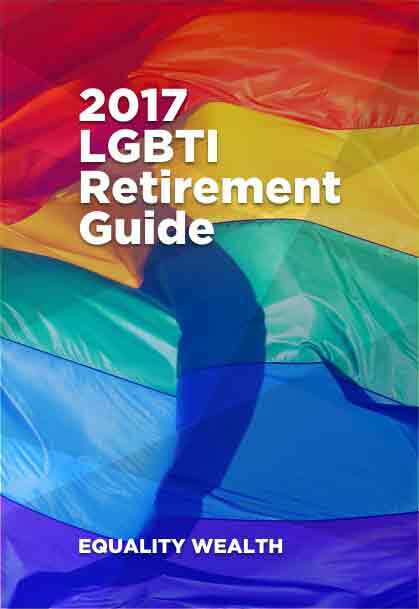 Find out the specific issues we face in the LGBT Community when planning for retirement and how to address them. See our experts top tips for a happy LGBT retirement. Discover how to maximise protection for both you and your partner, if you are planning together. Enter your email address below and we’ll send you your free guide to retirement planning as an LGBT person. Kath Wilkinson is proud to be launching the first specialist LGBT Financial Planning operation in Manchester and the North West in partnership with Equality Wealth. 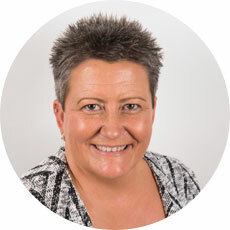 Kath will be using her experience and struggles in coming out to support others in the LGBT Community with a focus on helping LGBT people plan for their future and retirement in a safe and confidential space. The guide is for information purposes only. It does not constitute advice. Equality Wealth does not guarantee the accuracy of information contained within the guide and as pensions and taxation issues frequently change, people should take professional advice on their individual situation. Equality Wealth is a free information service for the LGBT Community designed to provide generic information as well as introductions to Specialist Wealth Managers who are fully licensed in the jurisdiction in which they operate and experienced in the needs of the LGBT community. This website and the company it represents is not licensed or directly regulated in any jurisdiction and the information within is not designed to act as financial advice. When providing us with your email address, you accept that you have granted us consent to use any personal information for the purposes we prescribe, including responding to your queries, publishing information on our websites, and inclusion in our databases and research for marketing purposes. Made by LGBT people, for the LGBT community.